Leaking or blocked drains can cause major problems for your home or business. A1 UK Drains of Wokingham, understand the importance of ensuring repairs are not only carried out quickly and efficiently, but to a high standard. 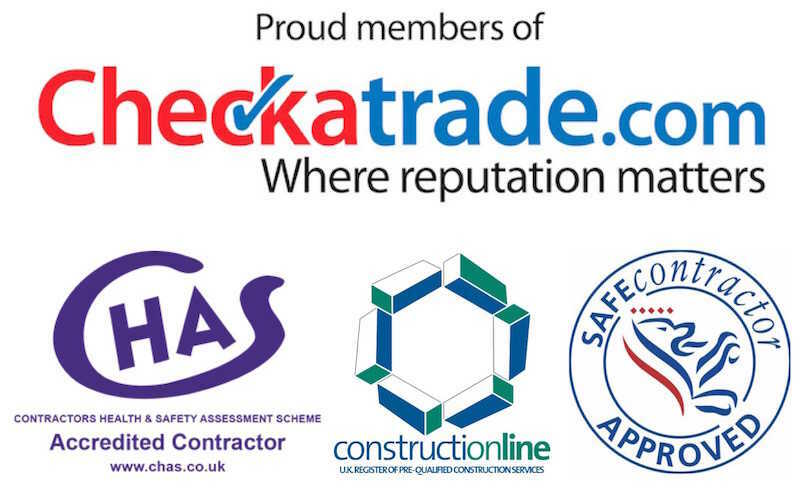 We are fully insured and CHAS-accredited and all our work is fully guaranteed. Depending on the cause of the drain failure, we are able to offer a range of solutions including a lining that removes the need to excavate the drain - read more. If the drain has been severely damaged by roots, for example - a common cause of drain failure after grease and fat build-up - excavation may be required. Either way, we will only excavate where absolutely necessary if the extent of the damage is too great to allow lining to be an effective option. 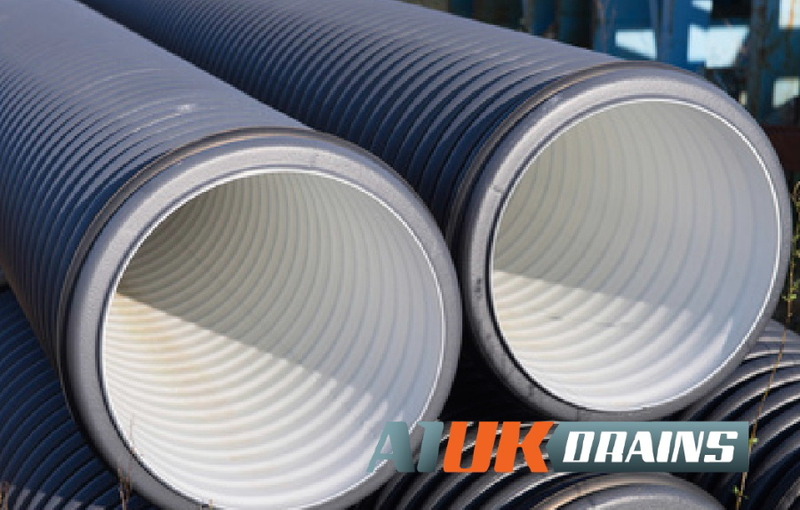 Call A1 UK Drains today on 0118 973 0999 for more information or a free, no-obligation quote.